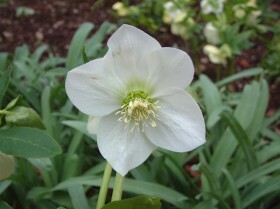 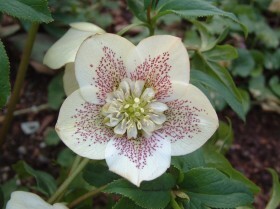 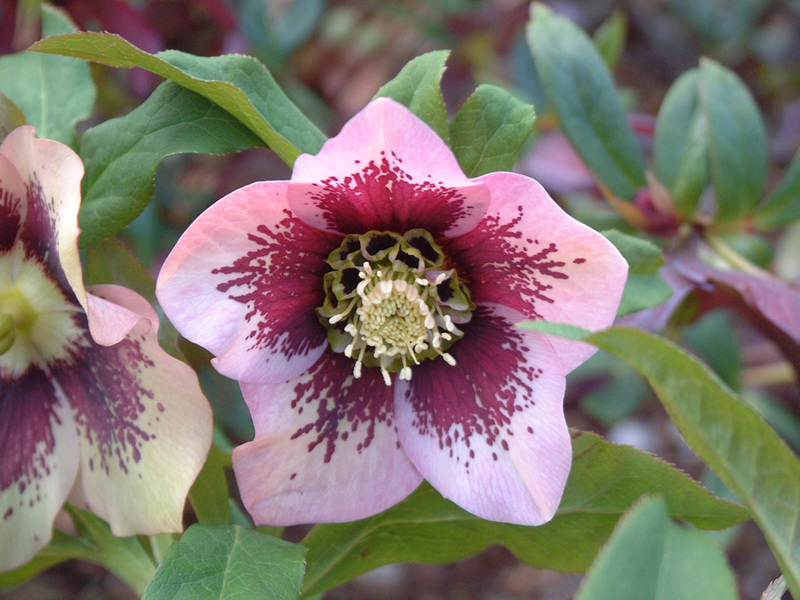 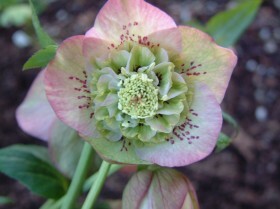 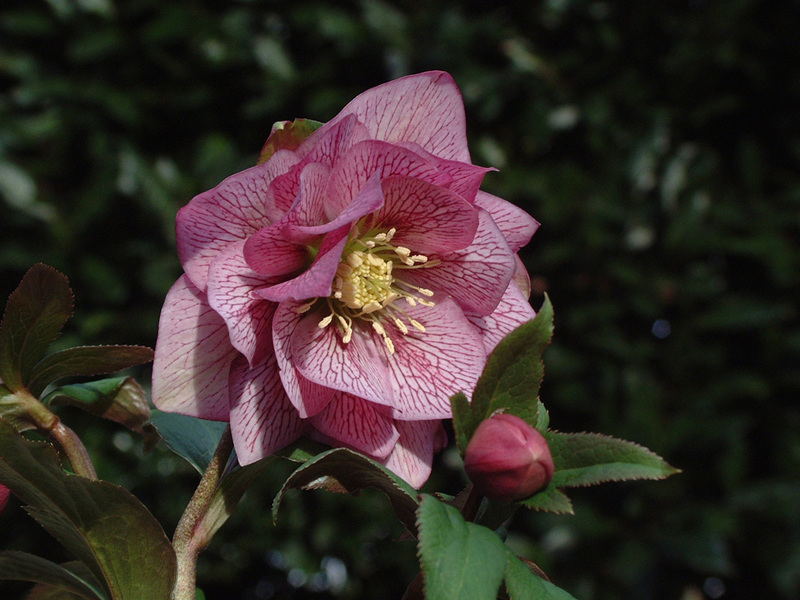 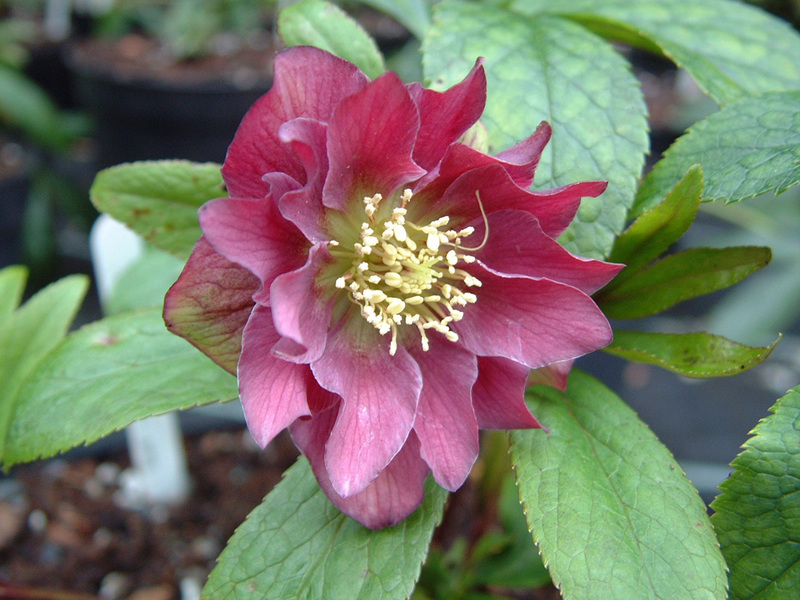 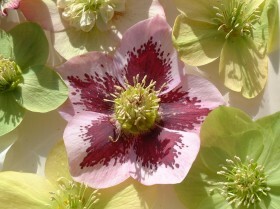 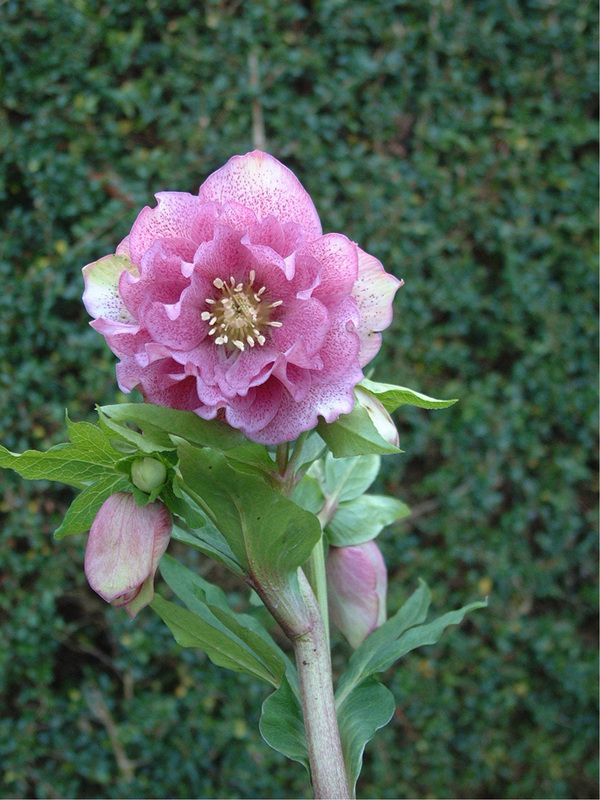 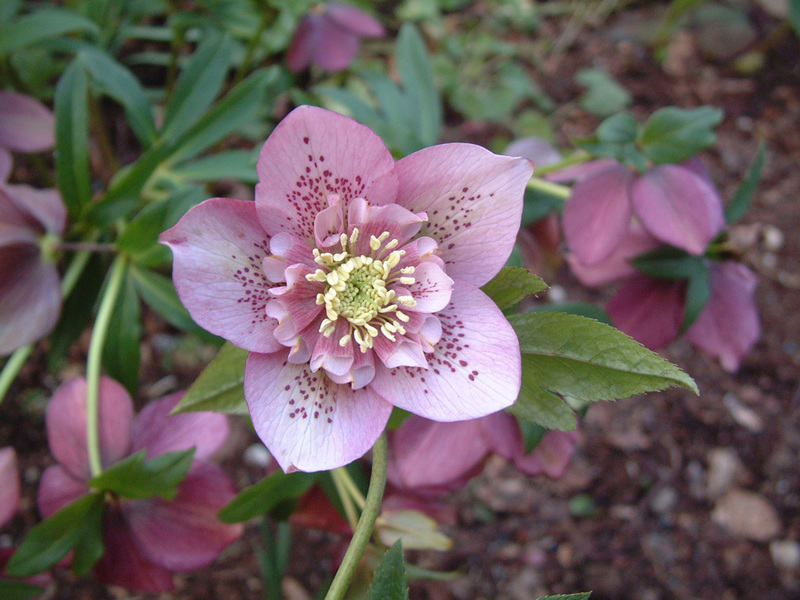 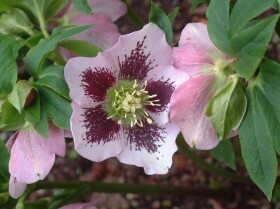 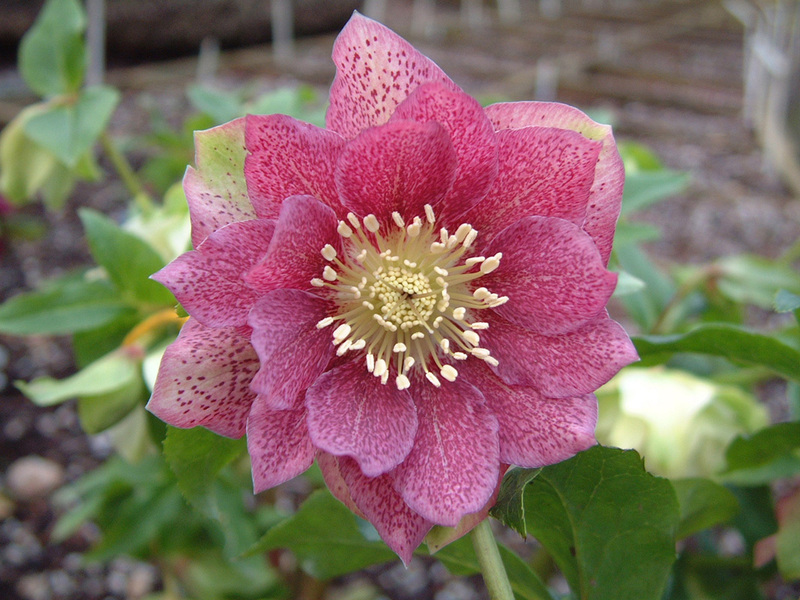 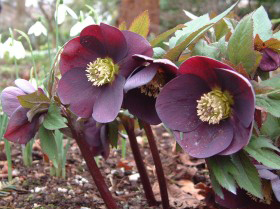 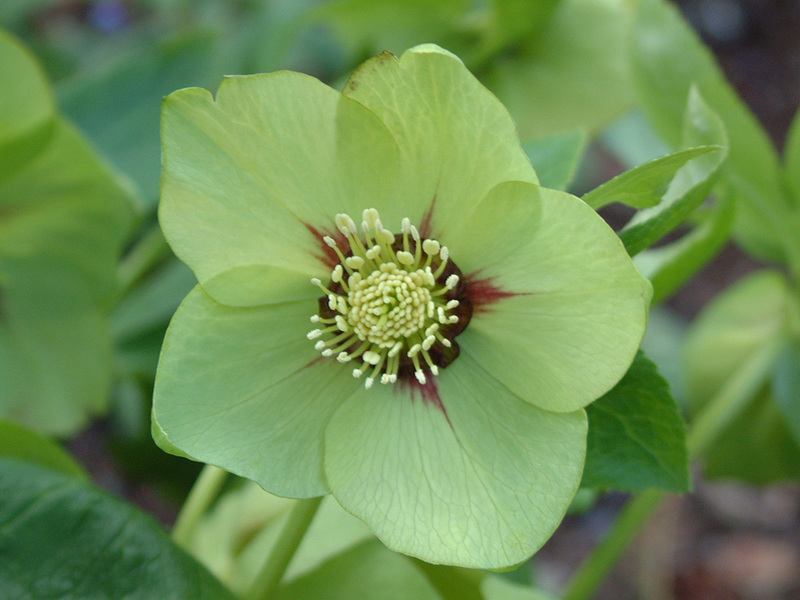 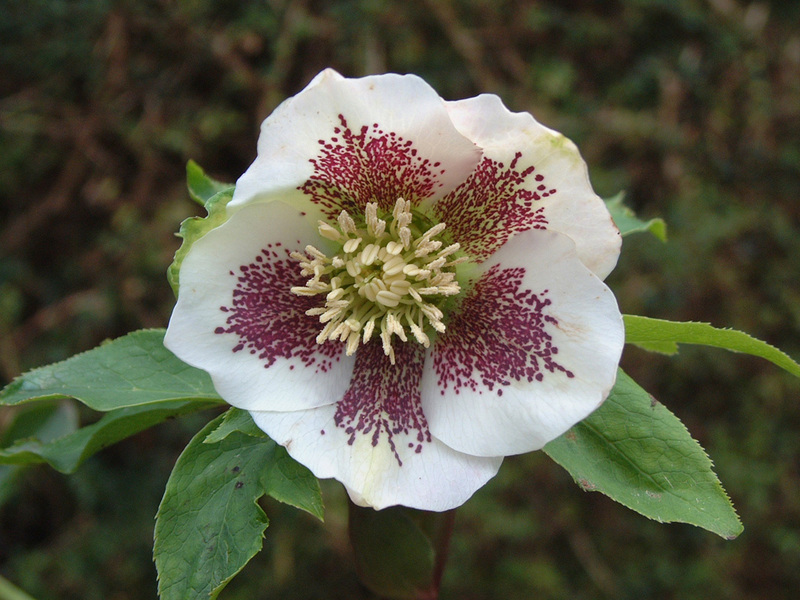 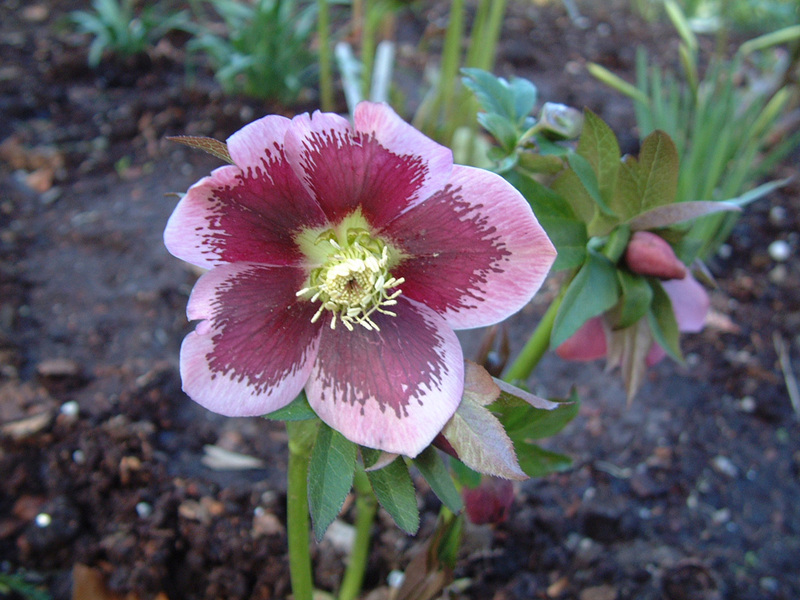 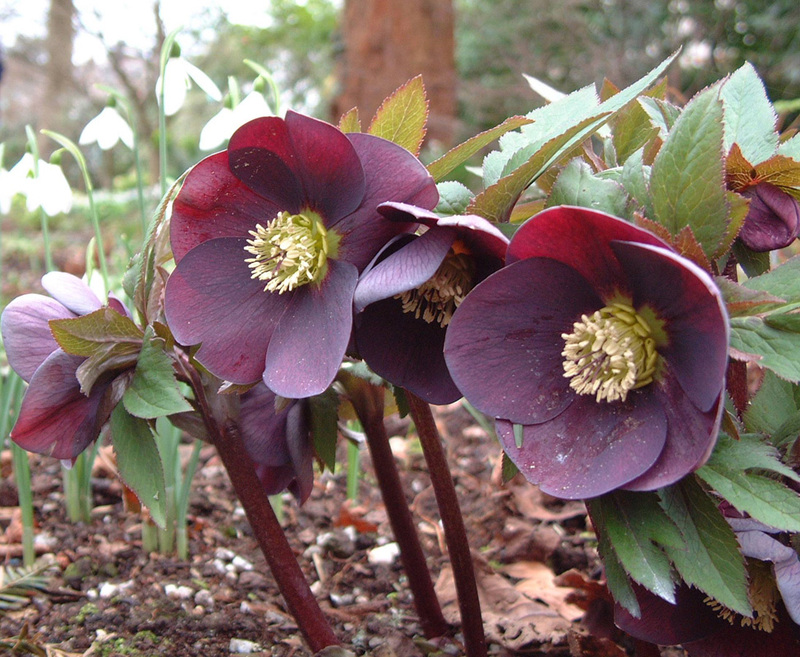 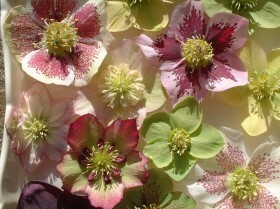 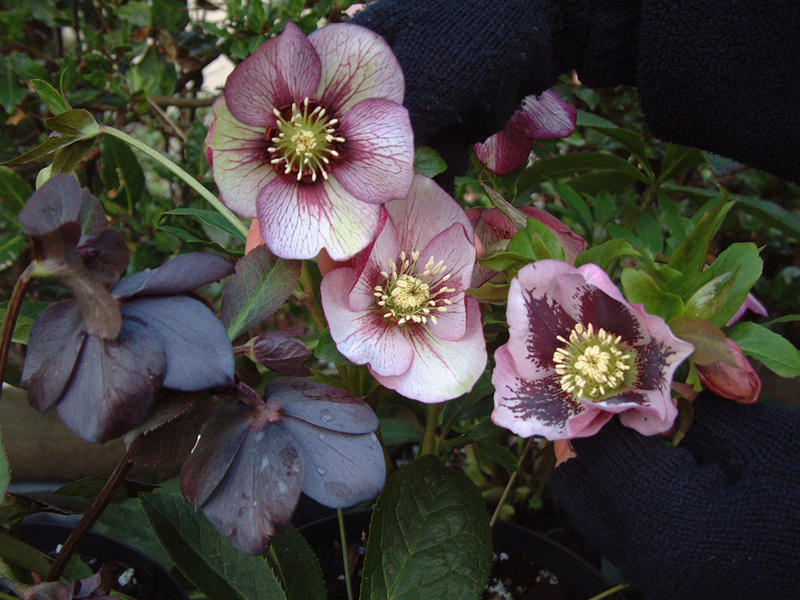 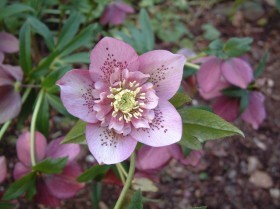 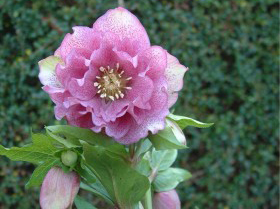 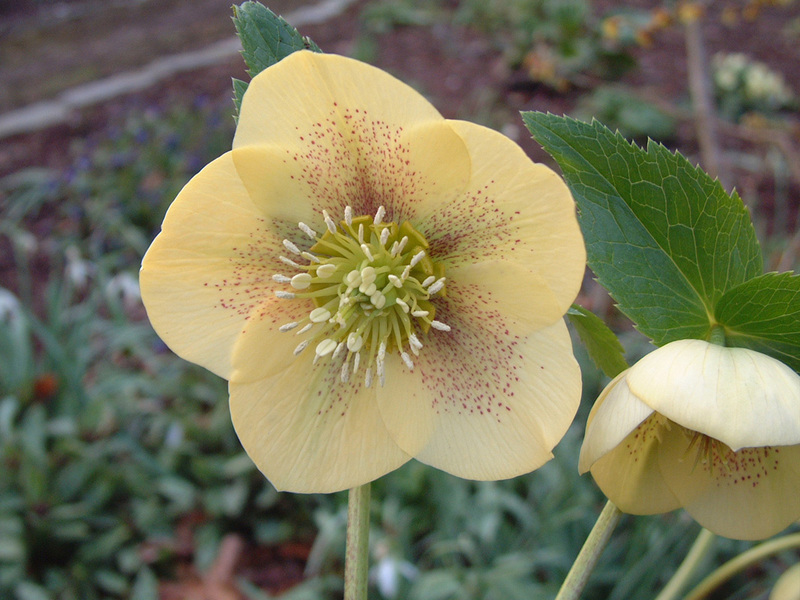 Hellebores are now amoungst the hottest perenials, thanks to their early blooms, long-lasting flowers, shade tolerance, evergreen foliage and the profusion of new colours and forms. 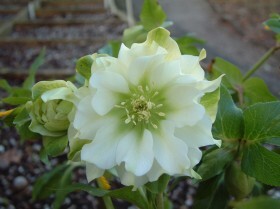 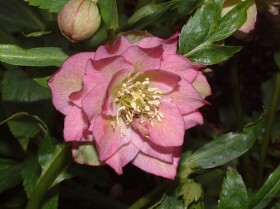 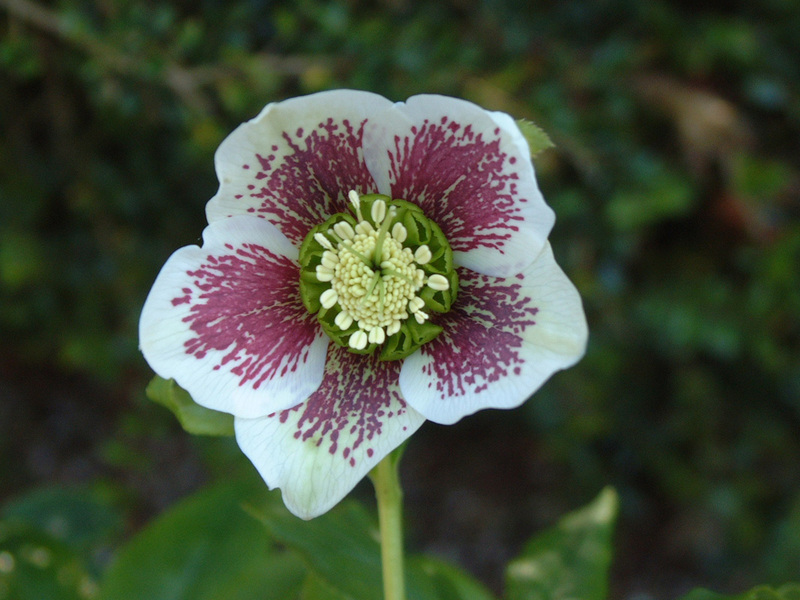 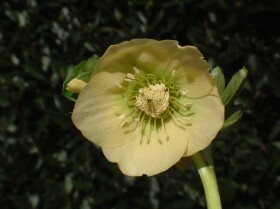 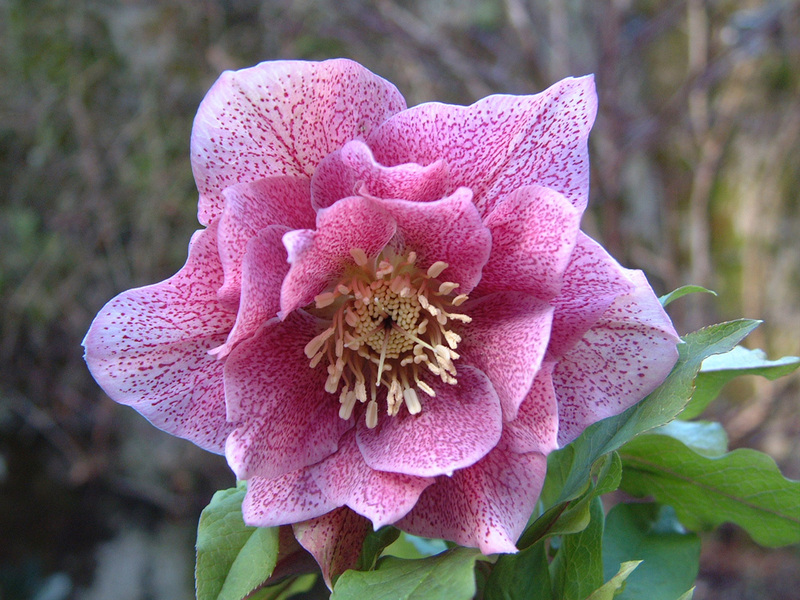 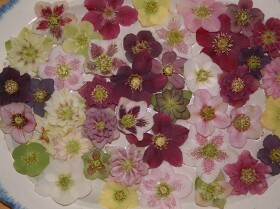 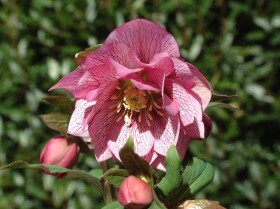 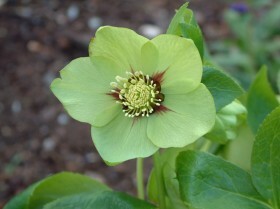 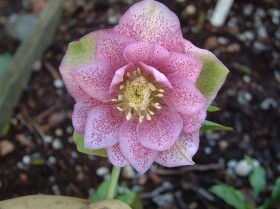 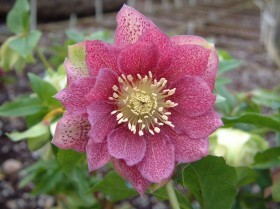 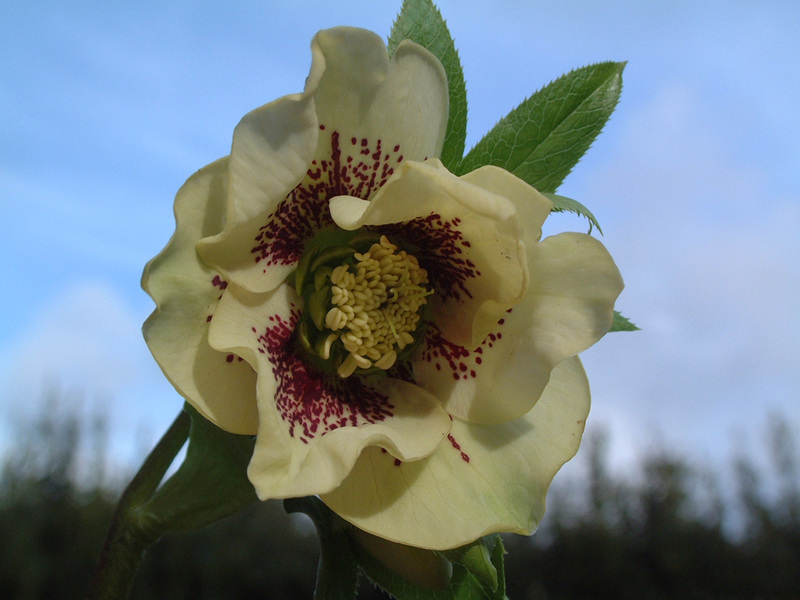 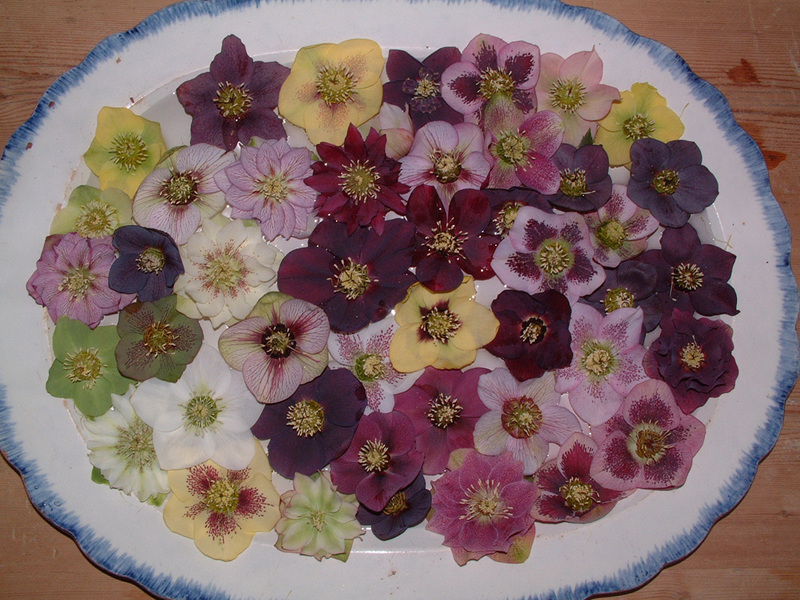 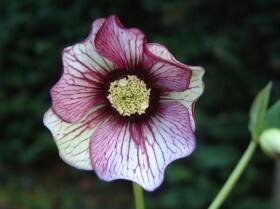 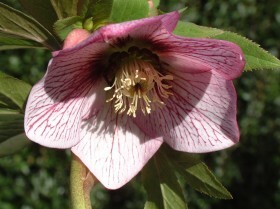 Below you will see a selection of the hellebores from Bosvigo and you’ll notice that the images are not numbered, logged or named. 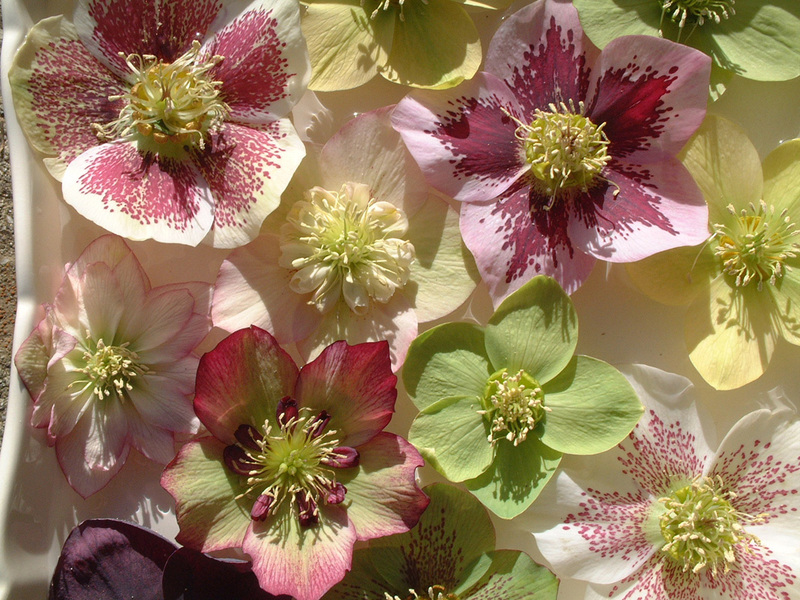 This is because Wendy’s Hellebores are all raised from seed, from hand-pollinated parents, meaning no two Hellebores will be exactly the same and they are only sold when in flower so you can select the colour you want. Click on a photo to enlarge and start slideshow.